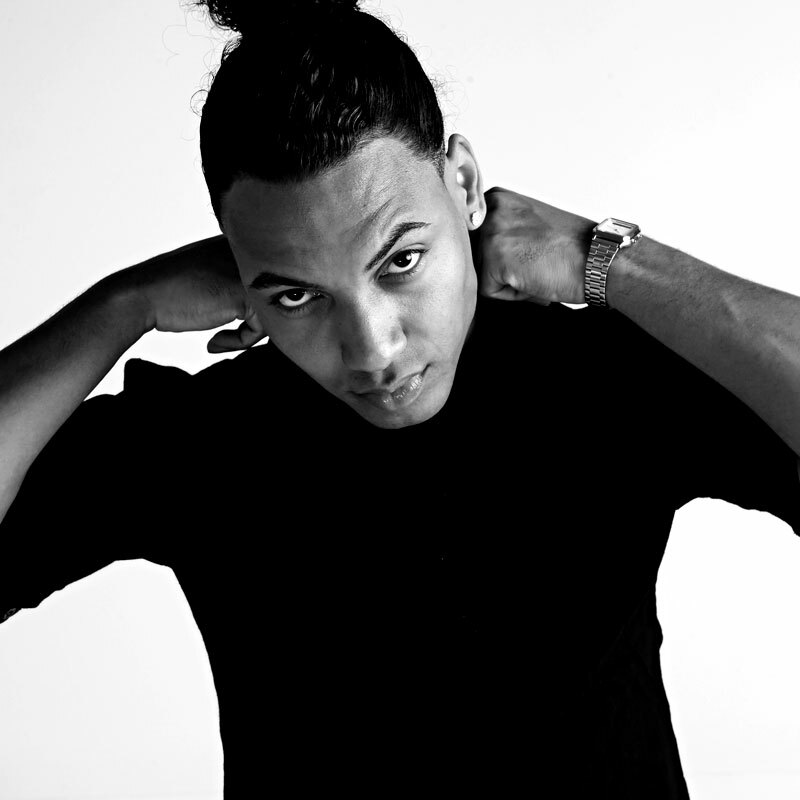 Freddy is one of the most-booked artists in the Netherlands and reached this status due to several extremely good mix tapes, his explosive live shows and his social media marketing. His DJ sets are characterized as dynamic and eclectic because of the fast-paced mixing style and the constant interaction with his audience. His good looks, cheerful appearance, high stage jumps and accruing power make him a true entertainer who has the energy to blow up every stage. Next to his mixtapes Freddy is also developing himself as a producer and composer. Redhead Publishing has therefore created the fund Future Body Sound Publishing to present and control the copyrights of Freddy Moreira world wide. 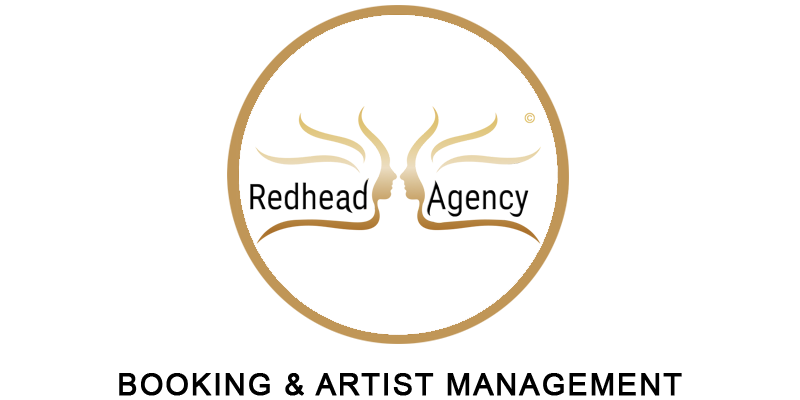 Redhead Music Publishing / CTM Publishing. Listen or view the Future Body Sound Publishing catalog.